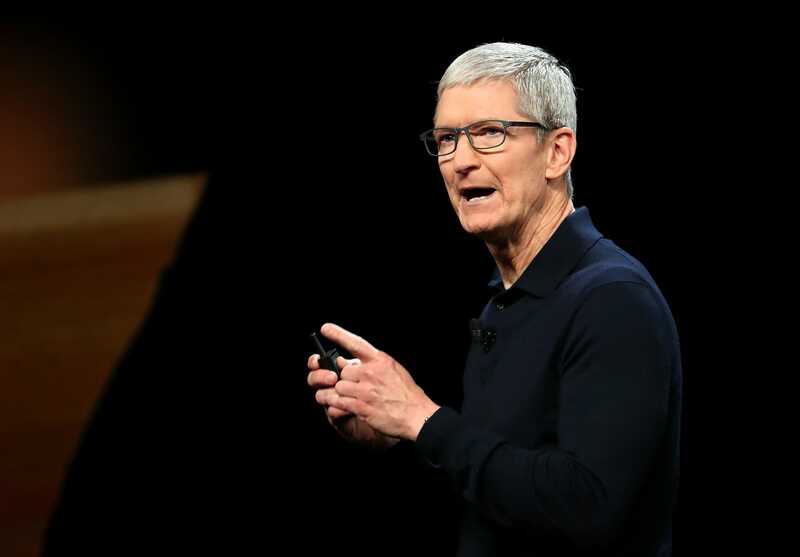 Apple on January 2 lowered its quarterly revenue guidance, blaming slumping sales on a slowdown in China. Shares tanked 10% immediately after the brutal announcement, but have nearly reclaimed their pre-announcement level. With analysts holding a low bar for Apple earnings, out next week, the stock is at an “attractive entry point,” Morgan Stanley says. Now is the perfect time to buy Apple shares — Morgan Stanley says — three weeks after the iPhone maker’s shock preannouncement of its holiday-quarter guidance and one week ahead of its first-quarter earnings.